Garden use is not what it used to be. In the last decade or so, many people have chosen to use their gardens as a place of entertainment and relaxation. Previously, gardens were used mainly to plant flowers and make out outside of your house look attractive. Nowadays, people are optimising garden space to use as an extra living extension, spending time with family and friends. Parties, barbecues, relaxation and social gatherings are now happening more in the garden than they are inside. This is why many people are choosing to install a hot tub; it is a perfect addition for those who love relaxing in their gardens. Hot tubs are ideal for your garden as they can be used all year round. They can be used in cold winter months and even when it’s raining. With the use of gazebos, parasols and enclosures, you can listen to the raindrops above you whilst relaxing in a heated hot tub. Hot tub sales have been proven to increase around the winter months; this may be because the warm water on your body and cool air on your face is a great sensation and it gives people the opportunity to enjoy their garden in all weather. Many hot tubs are now being designed to make less noise. Those living in high populated areas may worry that the noise from the pumps and jets will disturb neighbours. With the majority of hot tubs now being silent, the worry of noise is no longer an issue. Here at Platinum Hot Tubs Essex, we supply a wide range of innovative silence technology hot tubs, so you can unwind in peace and quiet without bothering your neighbours. With the rise of innovative technology, hot tubs are now more easier than ever to clean and maintain. The use of chemical sensors can help you determine the right amount and of chemicals and balance in your water, to help you keep it clean and hygienic. The use of chemical test strips has also become more simpler, there are DVDs and online videos explaining the process and most hot tub dealers will explain, guide and demonstrate the chemical testing, cleaning and maintenance of your hot tub. Platinum Hot Tubs Essex can help you by showing you how to clean your hot tub and use chemicals before your hot tub is installed, giving you confidence and peace of mind when it comes to maintaining it. With these advancements in technology, owning a hot tub has become more easy and stress-free. Hot tub ownership will continue to rise throughout the UK. 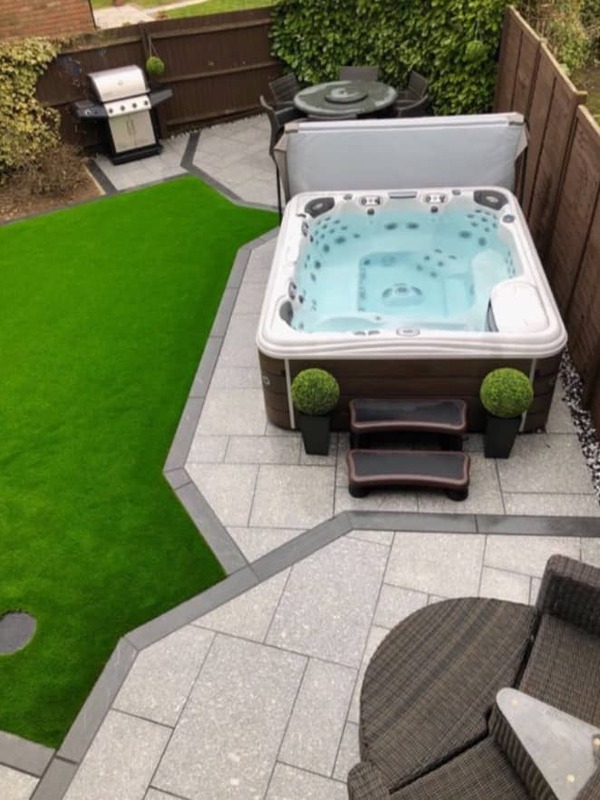 With an ever growing desire to spend more time in the garden and the ease of hot tub maintenance, the popularity of hot tubs will keep increasing. This benefits are greater than ever before, allowing people to enjoy their hot tubs all year round with no worries, stress or disturbances. If you would like any more information about our hot tubs, then please do not hesitate to contact us here at Platinum Hot Tubs Essex. We look forward to hearing from you.